Have a Cup O’ Cheer! 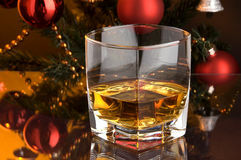 Holiday time is here, and whether you are hosting a big soiree’, or just want to be able to offer visitors a cup of Christmas cheer, I’m here to offer some helpful hints, and advice on how to serve your fave spirits, to both whiskey, and non-whiskey (I know, what the hell is wrong with those people?!) drinkers. I know it sounds tacky as hell, and well, it is, but I put the cheaper stuff out for party guests, especially if most of them aren’t whisk(e)y drinkers. Why waste your premium liquors on people who are either going to turn their noses up at it, or swill it like rotgut with no appreciation? Save sharing the special bottles for friends who know and love good whiskies, so you can all enjoy as you compare notes. By “cheaper” stuff I simply mean less expensive, yet quality whiskies that are perfect for mixing in cocktails, or sipping alone. 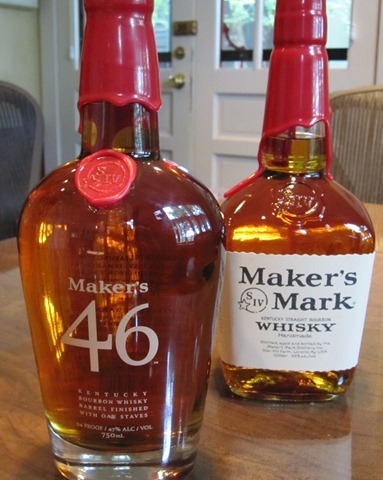 Always on my bar is a bottle of Maker’s Mark, as it is not only one of my favorites, but delicious anyway you pour it. 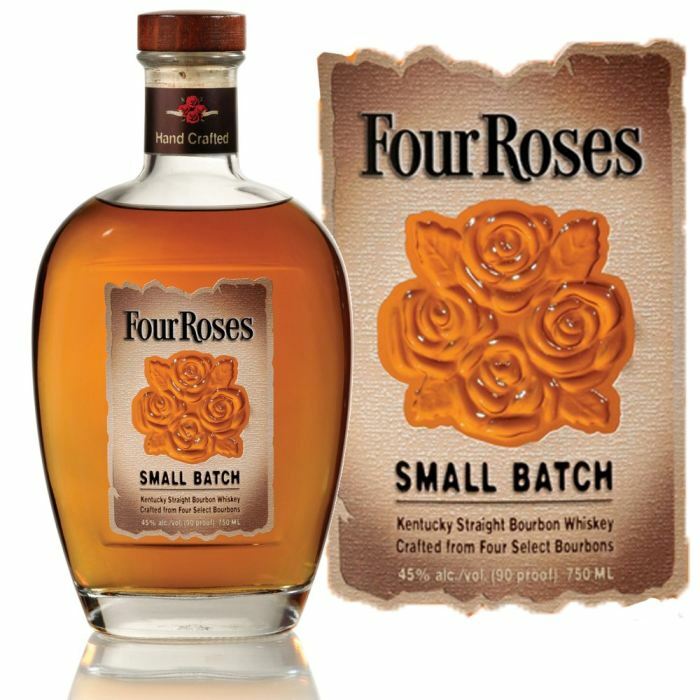 Four Roses, Buffalo Trace, Jack Daniels, Crown Royal, are also popular brands, that won’t break the bank. Glenmorangie 10 yr is a great single malt, also easy on the pocketbook, and of course, you can’t beat Jameson, or Tullamore Dew to round out the variety offered. The main thing is, whether you’re throwing a huge bash, or a small gathering, keep it simple. My rule of thumb is one straight bourbon, one blended, one rye, and a nice single malt. Adding an Irish is optional, and you might want to include something special like a bottle of Drambuie, or Paddy Irish Honey, that can be enjoyed as is, or as a mixer. Speaking of mixers. always have on hand an assortment of colas/sodas for mixing drinks, but if you really want to impress your guests, go the extra step, and add a bottle of Angostura Bitters, simple syrup, Grenadine, Triple Sec, or Cointreau, individual containers of sliced oranges, lemon/lime wedges and Maraschino cherries, for a do-it-yourself style set-up, or go all out and designate a volunteer as bartender. Since this is a whiskey blog, I’m focusing on whiskies, but it is always a good idea to keep beer, and wine in stock for those who eschew hard liquors. Glassware, depending on your budget, and how much time you care to spend washing glasses, is up to you, although I have never been offended by having to drink out of a red Solo cup, so do whatever makes your life easier. When mixing cocktails, again, the best thing is to keep it simple, and using what I’ve mentioned above, you can create recipes for three or four easy drinks, jot them on festive note cards, and display them next to the main ingredients. You can also experiment with adding flavors to simple syrup, such as rosemary, jalapeno, nutmeg, cinnamon, basil, vanilla beans, etc. I advise testing your recipes, and perfecting them before springing them on your guests. I like to make a large pitcher of a libation of my own creation (yes, that rhymes on purpose) that I like to call Jingle Juice. You can also make it ahead of time, keeping it in the freezer if you want to serve it slushy. Depending on how much you like orange flavor,( and on how carried away you get with the bourbon) a 1/2 cup, to 1 cup of Triple Sec, or Cointreau, or Grand Marnier. I’ve used all three, they all work, no one has ever fussed about it, although one or two have been rendered speechless after a couple of glasses, so use any orange liqueur you like. Now, since I don’t like sugary sweet cocktails, I taste test so I can add more of any ingredient if needed, the club soda helps temper the sweetness, then I give it a little zing with a couple of squeezes of fresh lime juice, and if I’m not going to serve it frozen, then I’ll add some lime wedges, and a few Maraschino cherries to make it look all festive. This recipe can easily be doubled, to accommodate a large crowd, and you can make your own substitutions, or alterations to it, such as using diet ginger ale, or ginger ale/cranberry soda, even ginger beer would work, so have fun with it. As always, and especially at this time of year, PLEASE drink responsibly, DESIGNATE a driver, or take advantage of the TIPSY TAXI services sponsored by many cities across the country. NEVER drink and drive! Slàinte Mhath! and Nollaig Chridheil! 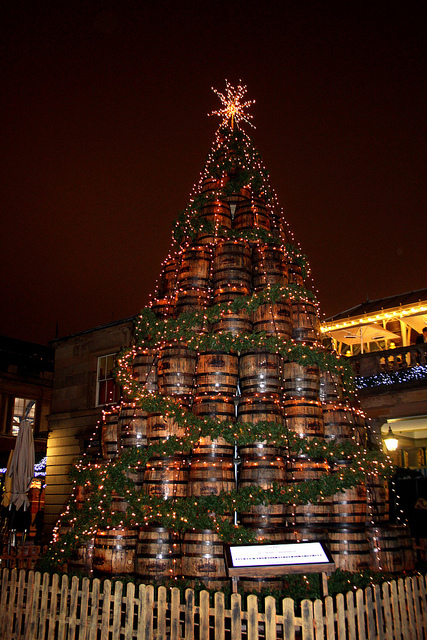 Peace, love, & wishing you all a very Merry Whisky Christmas!